Electric Mobility Canada is happy to announce a new media partnership with the Automotive Innovations Magazine (AIM). This partnership will help EMC to advance its mandate of promoting e-mobility to the automotive industry as an essential important solution to Canada’s emerging energy and environmental issues. EMC will have editorial control over two pages of this new bi-monthly publication, as well as a presence on AIM’s website and social media. 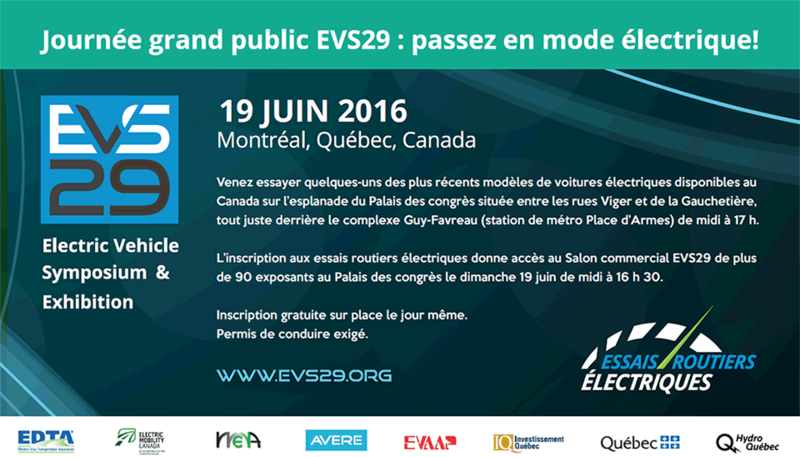 The first edition is already online and promotes the EV2019VÉ Conference & Trade Show. Rémy Rousseau is the founder of Rousseau Communication, the leader in B2B magazine for the Canadian automotive industry. With his team of technical specialists and media experts, he introduced the Canadian market to the following magazines: Car Care Business, Garagiste, Fleet Digest, Cam Auto, Tire News, Pneu Mag, Carrossier, Collision Management, Collision Repair and Autosphere. Please consult the Automotive Innovations Magazine’s website to familiarize yourself with EMC’s new media partner.